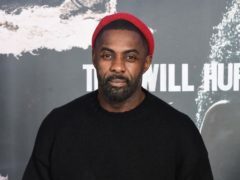 Stars were out in force for the Bafta Film Gala ahead of the prestigious prize ceremony. 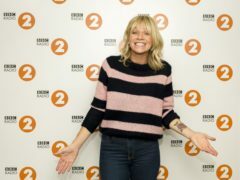 Zoe Ball believes she will be “very nervous” for her first day presenting the BBC Radio 2 Breakfast Show. 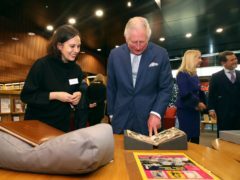 Hollywood actor Tom Hiddleston has described the works of directing greats like Alfred Hitchcock and Sir David Lean as part of Britain’s “national heritage” at an event where the Prince of Wales revealed his own cinematic tastes. Tom Hiddleston is set to star in the Harold Pinter “masterpiece” Betrayal. Tom Hiddleston, Kristin Scott Thomas and Kit Harington will take part in a gala celebrating the life and work of Harold Pinter on what would have been his 88th birthday. Tom Hiddleston has joked he was finally seen “for what I am” when he was cast to voice an overweight, frustrated middle manager in a new Aardman animated film. 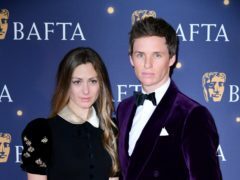 Eddie Redmayne has told how voicing a caveman in his latest film gave the Hollywood star “weird body issues”. 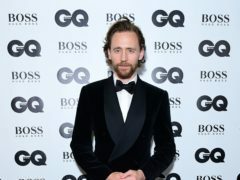 Film maker Nick Park has told how he chose to cast Tom Hiddleston in his latest film after catching the actor impersonate Robert De Niro on television. 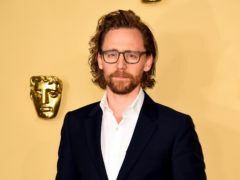 Actor Tom Hiddleston has described the “oddly physical” experience of being massaged by film maker Nick Park while recording his voice role in upcoming animation, Early Man.